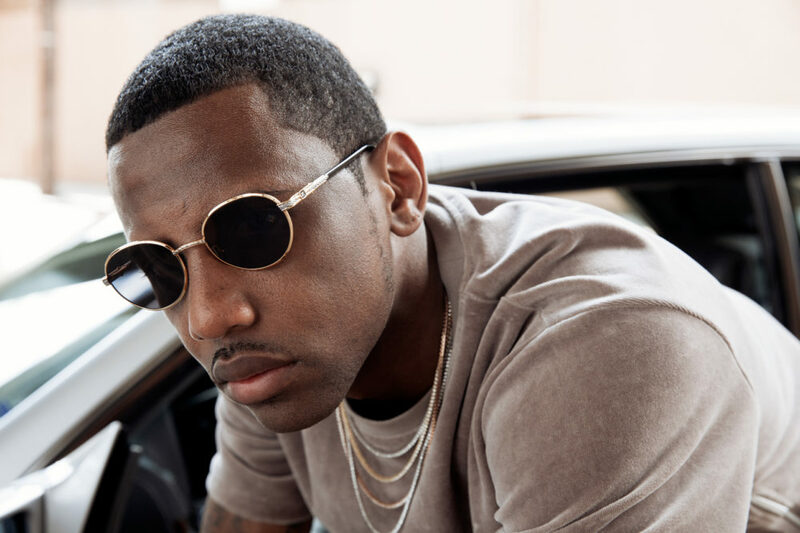 Since being discovered by DJ Clue in the late ’90s, Fabolous has led a successful career as a versatile hip-hop artist known for hard-hitting punch lines, his Brooklyn swag, and supremely dope lyrics. He’s also received three Grammy Award nominations and endorsed various products, from clothes to sneakers. But his contributions to hip-hop don’t end there. If you ever used or heard the terms “lituation,” “NICE (Fab voice)” or “slim-thick,” then you can thank Fab for helping to popularize these words into common vocabulary. Needless to say, Fab’s two-decade-long career has left an imprint in the culture, but his latest venture may surprise you. It has placed the Brooklyn-bred rapper in an aisle where he’s never gone before–the snack aisle at your local supermarket. Last month, Loso announced his partnership with Rap Snacks, a brand that sells a variety of potato chips that feature the faces of famous rappers on the package. 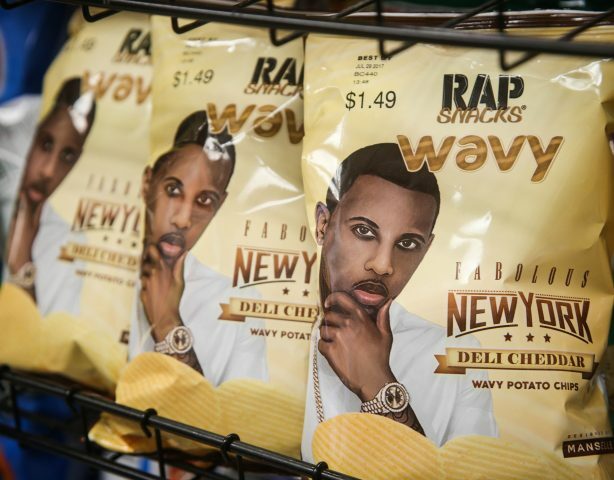 The flavor of Fab’s customized chip is called New York Deli Cheddar. 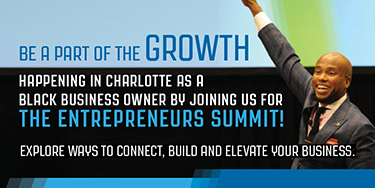 However, during an exclusive interview with Black Enterprise, he warned that the taste might not be what you’re expecting. “It would throw you off a little bit if you’re just thinking it is going to taste like cheese. It really has a cheesy, BBQ taste to it,” he said, adding, “You taste more of the BBQ than you do of the cheese. After a few chips, you taste the cheddar,” he said. He went on to talk about how the business of hip-hop has changed over the course of his career. 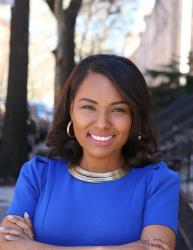 For instance, back in the early 2000s when he first hit the scene, many hip hop artists were signing 360 deals. Now, more artists have started their own record labels while others, like Chance The Rapper, have found mainstream success without one. Hip-hop has “evolved in a lot of different ways,” says Fab, adding that artists understand the importance of ownership and have more options to make money and gain notoriety through business collaborations. Hip-hop is not just a music genre, “it’s also a lifestyle and a culture,” says Fab. And he’s right — it’s a highly respected and lucrative business that is moving artists to each corner of the globe, as well as on the shelves of corner stores.